Web Hosting simplified with Windows. Thanks for visiting! We wanted to let you know you visited one of our paid endorsers while researching your purchase. Our support staff is available 24/7/365 to assist you via Telephone or Email with any hosting-related issues. 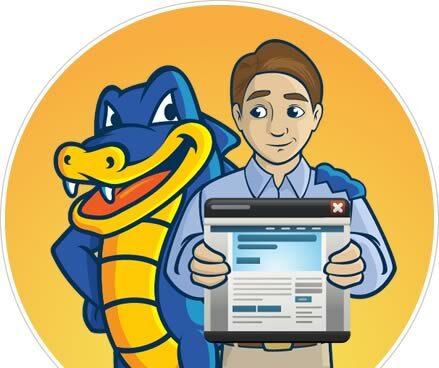 What Do Others Say About HostGator? Since our inception in 2002, we have won numerous industry awards for our hosting and support. Be it for bloggers, Wordpress, Joomla or virtually any other niche, we have received an award acknowledging our dependability or services. A few examples: An Aluminum Reseller account includes up to 30 free transfers. Out of this 30, you can have 20 cPanel to cPanel transfers and 10 Manual Transfers, or any combination of the two that totals 30 or less websites. Another example: A Pro Dedicated server includes unlimited cPanel to cPanel transfers, this means you can have 150 sites (or even more) moved. Also since there is an unlimited total number of transfers, you can utilize up to 100 Manual Transfers. 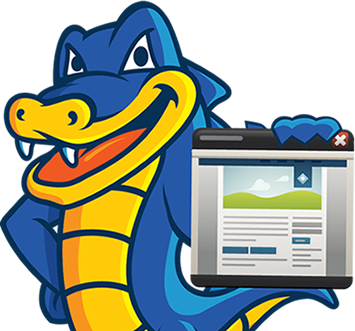 HostGator often offers promotions, coupons and special offers to customers during their initial term. Please note that special offers are limited-time promotional prices that are available to new customers and are valid for the Initial Term only, and not for successive or renewal periods. *VAT (Value Added Tax) is not included in our advertised price and will be charged separately and itemized on invoices and billing information. Standard VAT rates based on EU Member State regulations may apply. For more information on VAT, please refer to the Value Added Tax (VAT) knowledgebase article. We are excited to announce that we are migrating our infrastructure and our order management platform to a new state of the art system. This migration has started and will be completed by December 23rd, 2014 at 6AM IST. While we are in the process of migrating to the new system, you will not be able to login to manage your orders or place new orders through the website. As part of our move to a new Order Management system, we are also releasing a brand new version of our website, which is completely responsive, so you can now make purchases on your smartphone. We have created a new topic in our forums, http://forums.hostgator.in/threads/6447-Information-on-the-migration-of-your-Hostgator-in-Customer-Account-and-Orders, where we’ve covered some common questions. Please feel free to post your questions to this thread, and we will respond as soon as possible.